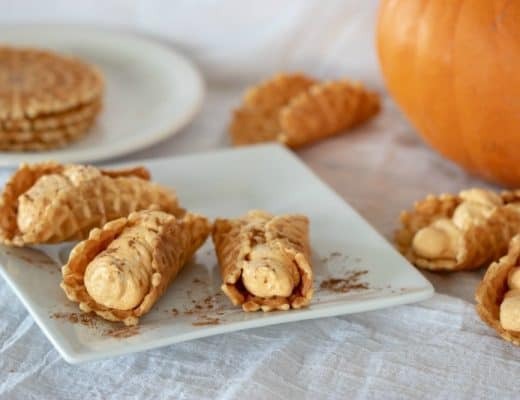 When you are trying to live a healthy lifestyle and stick to your Weight Watchers SmartPoints goal or any healthy eating plan, desserts can be a tough one. We all need a sweet treat every now and then, so planning is the key. 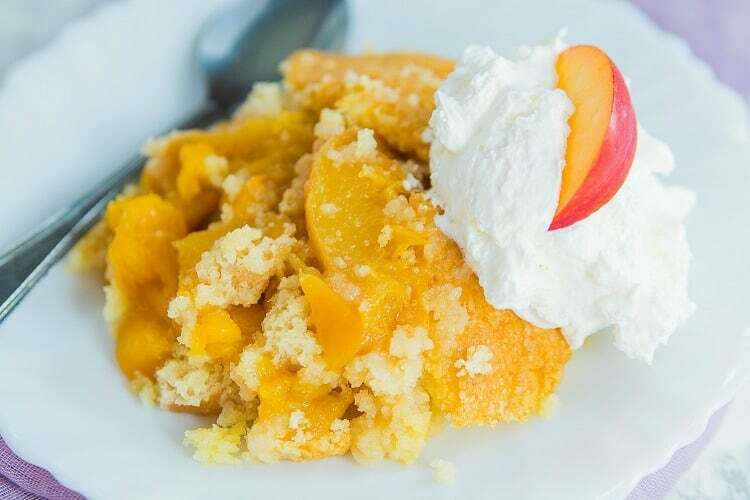 You can budget your smart points or rearrange your healthy eating plans to add this Weight Watchers Peach Cobbler. 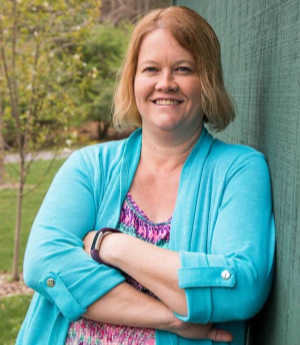 If you follow the Weight Watcher plan, use your extra weekly points or go above and beyond earning fitness points. 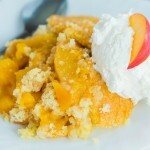 I hope you enjoy this Weight Watchers Peach Cobbler! Preheat the oven to 350 degrees F and spray a 9×13 baking dish with cooking spray. 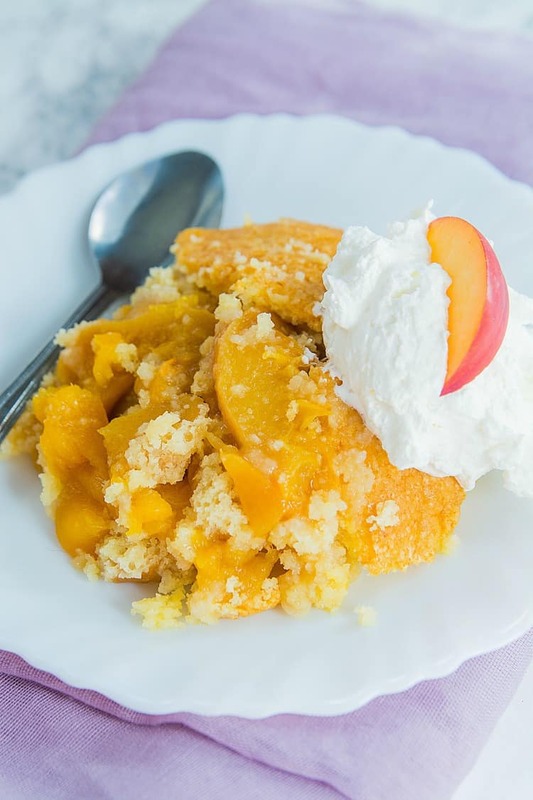 Spread the frozen peaches out evenly, covering the bottom of the baking dish. Sprinkle the entire bag of dry cake mix over the peaches. Slowly, pour the diet clear soda over the cake mix. Do not mix. Cover the cobbler with foil and bake for 20 minutes. Remove the foil and continue to bake for another 40 minutes. Allow to cool for several minutes before serving. Eat and enjoy every bite! This recipe should be served in 12 equal servings to equal the 6 WW Smart Points Count. 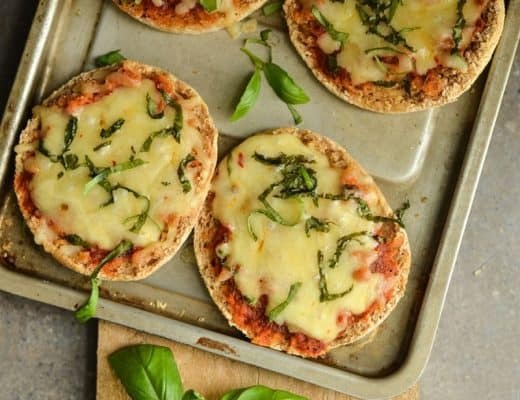 If you are on a tighter point budget, dish yourself up 1/2 a serving to only use 3 Weight Watcher Smart Points. For the Freestyle plan this comes out to just 4 Smart Points per serving which makes it an excellent sweet treat for those evening cravings! 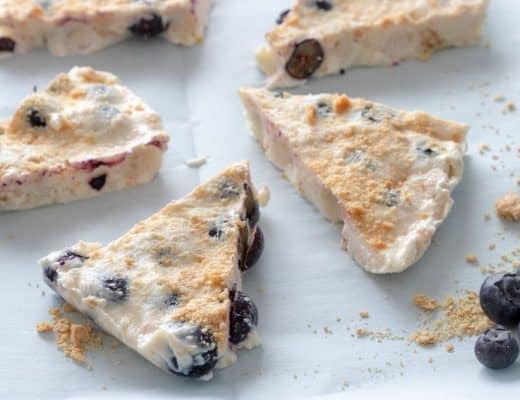 I recommend cooking this dessert in a glass 9 x 13 pan. It displays so nice and cooks evenly. 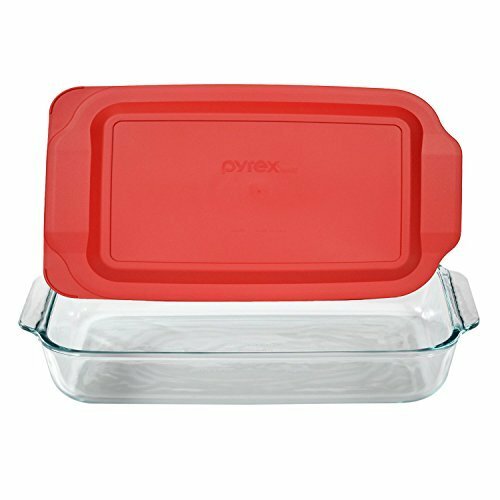 If you need a new pan or even just a lid for your trusty Pyrex casserole dish you can purchase through the product links provided and I may earn a commission from the sale. Thank you for your support. 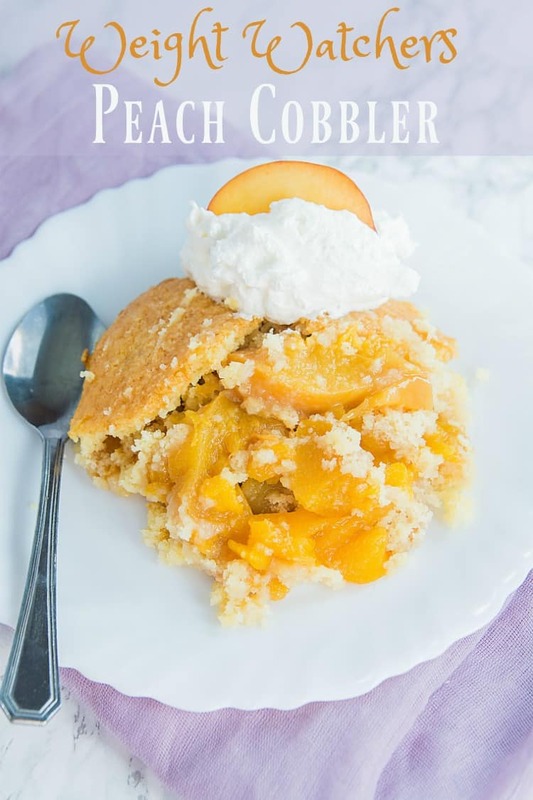 This Weight Watchers friendly peach cobbler recipe is easy and delicious. 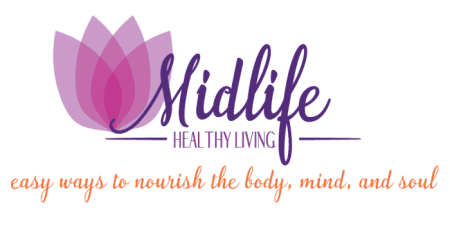 With a little pre-planning you can have your cake and eat it too! 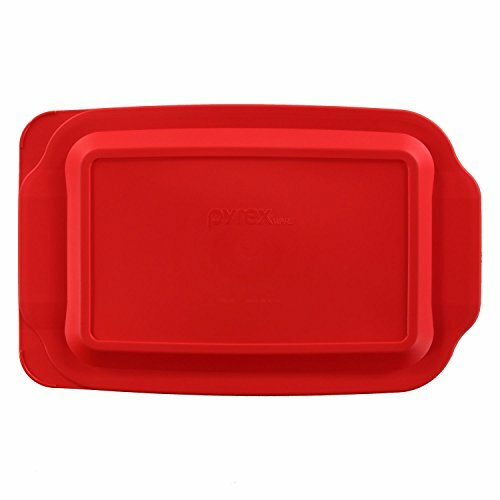 Preheat the oven to 350 degrees F and spray a 9x13 baking dish with cooking spray. Slowly, pour the diet soda over the cake mix until well covered. Do not mix with a spoon. Just pour it on top to cover the cake mix well. Let cool several minutes before serving.